From 1904 – 1926, the company now known as the Indianapolis Power and Light Company was the Indianapolis Light and Heat Company, as indicated in this advertisement from the May 1922 issue of the Indianapolis Chamber of Commerce Bulletin. 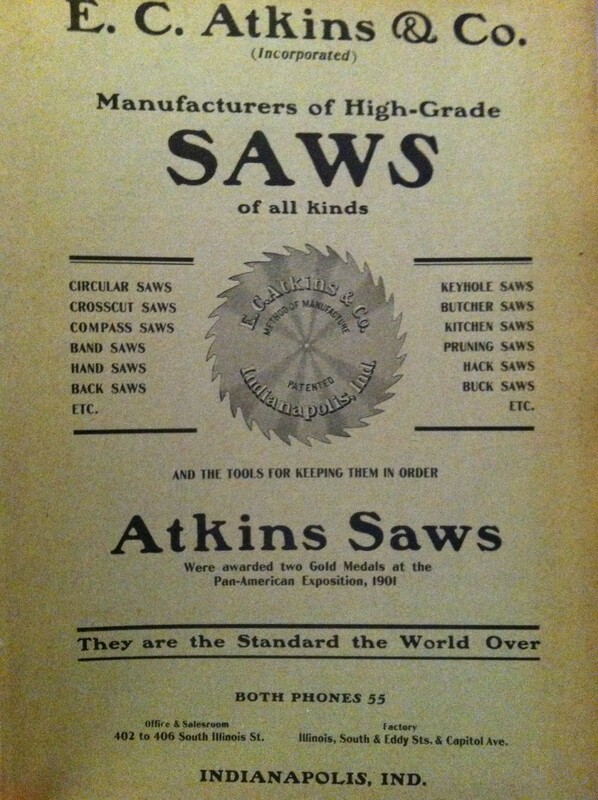 However, the history of electrical service in Indianapolis begins in 1881. 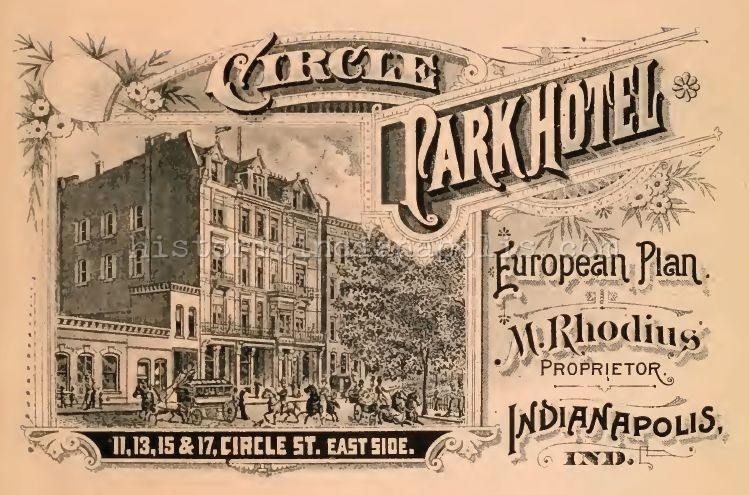 In 1881, the Brush Electric Light and Power Company, a subsidiary of the Cleveland company of the same name, incorporated in Indianapolis under the direction of former Indianapolis Mayor John Caven; George W. Stokely of Stokely Brothers & Co.; and Horace P. Clough. Around the same time, Nordyke and Marmon, Inc. established a competing electric company called the Jenney Electric Company, which would be later known as the Marmon-Perry Light Company. Brush Electric Light and Power Company serviced downtown Indianapolis area, and the Marmon-Perry Light Company serviced mostly the west side of Indianapolis. In 1892, the Indianapolis Light and Power Company acquired control of the Brush Light and Power Company and merged it with the Marmon-Perry Light Company. Ten years later, two more power companies entered the Indianapolis market – Merchants Heat and Light Company, and Home Heating and Lighting Company, which would reorganize in 1905 and become People’s Light and Heat Company. In 1904, the Indianapolis Light and Power Company merged with the Marion County Hot Water Heating Company to form the company featured in this ad, the Indianapolis Light and Heat Company. 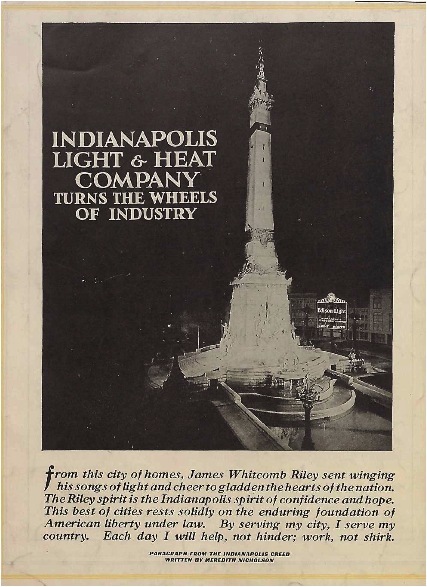 In 1912, Merchants and People’s merged under the Merchants Heat and Light Company name, leaving only two power competitors in Indianapolis – Merchants Heat and Light Company, and the Indianapolis Light and Heat Company. In 1926, following the merger of the Indianapolis Light and Heat Company and Merchants Heat and Light Company, Walter C. Marmon and Norman A. Perry formed the Indianapolis Power and Light Company that still exists today. Sunday Adverts: Marmon Car Co.
Until large AC to DC rectifiers were made practical, in the early 1960s, many buildings in the mile square still used DC (direct current) to power their elevators, theater flood lights, dentist drills, and even desk fans. All those buildings had both AC and DC. With the rectifiers then available IPALCO started converting the customer equipment to AC (alternating current). The last of the DC customer load was cut off in late 1968. Some seniors may remember the hum of the old motor generator that furnished DC. It was in what is now the southeast corner of the telephone Co. building. The motor-generator was at Meridian and Miami St.
Jessica, When I started working in the Mile Square, an old-timer told me that all alleys in the Mile Square were given names and designated as streets in order to make it legal to have a tavern entrance on them. Can you verify that? I can only remember Scioto St., Pierson, Pearl, and Miami. We’ve heard the same thing. 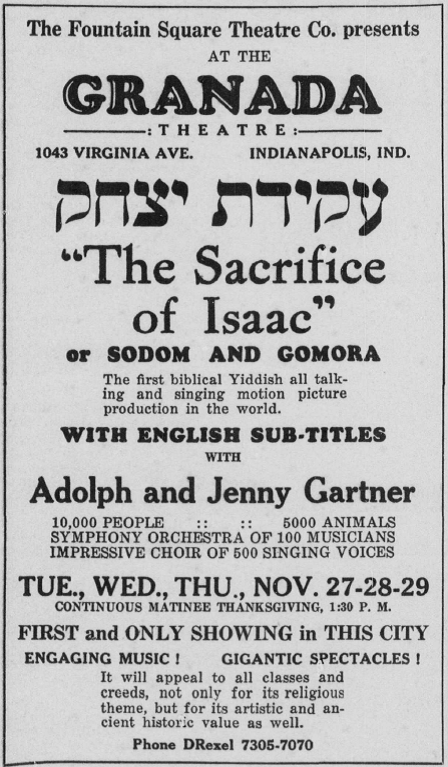 Though I have not found a piece of old documentation with it, I think most historians agree on this point. Thanks!